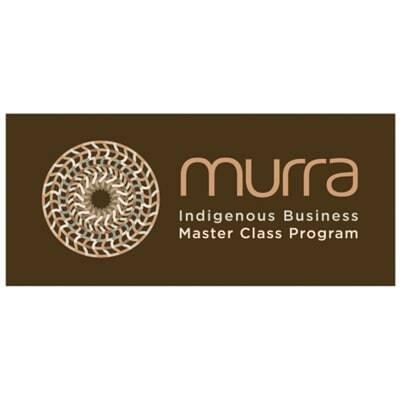 As Australia’s first and leading advocate of Indigenous businesses in the supplier diversity space, Supply Nation believes that a collaborative and united approach is the key to achieving a truly sustainable, vibrant and prosperous Indigenous business sector. This ethos underpins Supply Nation’s partnerships with influential organisations across the country that understand the significant and measurable business benefits and lasting positive social impacts that supplier diversity delivers. Ochres – naturally occurring earth pigments – have always been highly valued amongst Australia’s First Peoples for painting and ceremonial purposes. Even in areas where specific ochres don’t naturally occur for hundreds or thousands of kilometres, they were used and traded for millennia – making ochre a potent symbol for Supply Nation partnerships. Different oxidised minerals give each ochre its colour, ranging from white, through yellow/gold, to reddish brown. The deeper the colour, the rarer and more valuable the ochre. If you would like to partner with Supply Nation, or if you have a program that supports Indigenous businesses or supplier diversity programs, contact us today! 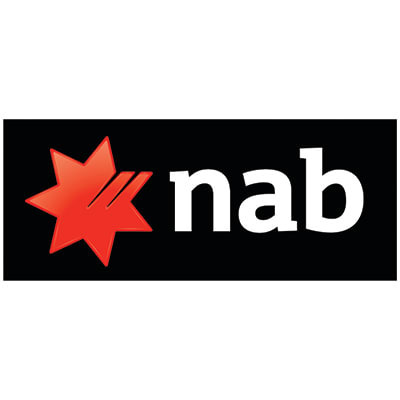 Red Ochre partners provide outstanding support for Supply Nation special initiatives that have high level, direct impact on the Indigenous business sector; or that enhance Supply Nation’s capacity to deliver our vision. 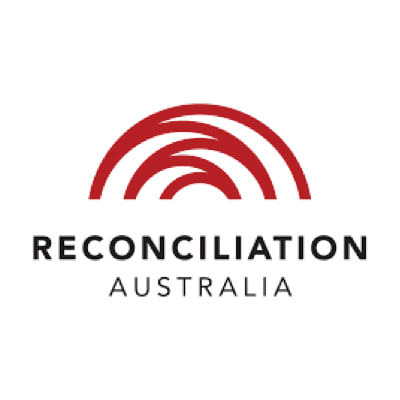 Red Ochre Partners provide high levels of support including research and data collaboration, digital innovation, pro-bono/low-bono products and services and financial support. Red Ochre Partners provide an outstanding commitment to the Indigenous business sector and to Supply Nation’s vision of a prosperous, vibrant and sustainable Indigenous business sector. 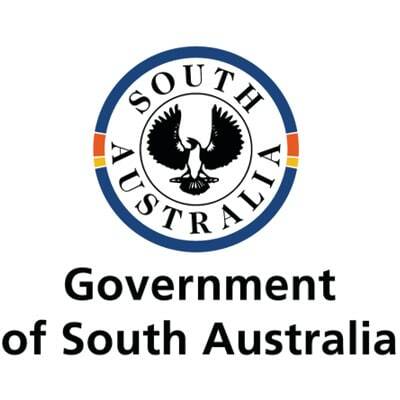 Yellow Ochre partners provide support for Supply Nation initiatives that impact the Indigenous business sector or that support Supply Nation’s capacity to deliver our vision. Yellow Ochre Partners provide backing including research and data collaboration, digital innovation, pro-bono / low-bono products and services and financial support. Yellow Ochre Partners are committed to the Indigenous business sector and to Supply Nation’s vision of a prosperous, vibrant and sustainable Indigenous business sector. White Ochre partners provide in-kind assistance for Supply Nation to promote the Indigenous business sector directly or to support Supply Nation’s capacity to deliver our vision. 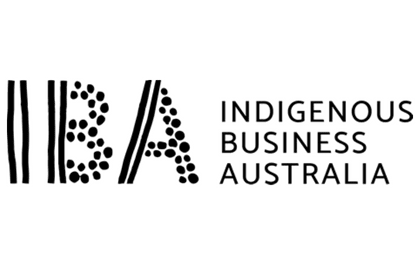 White Ochre Partners are committed to the Indigenous business sector and to Supply Nation’s vision of a prosperous, vibrant and sustainable Indigenous business sector.